Google has finally rolled out their Night Sight to the Pixel phone's camera via a software update. 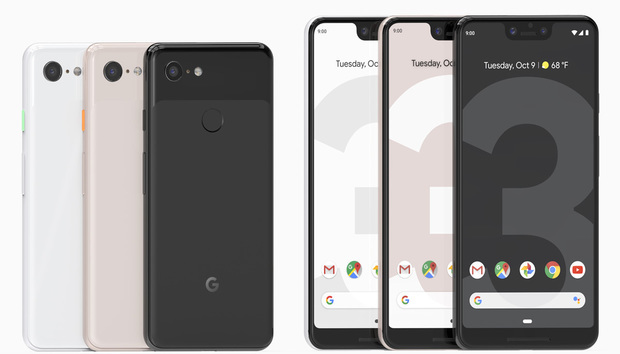 According to Alexander Schiffhauer, Google's Product Manager for Computational Photography, "over the next few days, Night Sight will be coming to the front and rear cameras on all three generations of Pixel phones." Once the update rolls out to your device, Night Sight is super easy to access. "If you’re taking a photo in low light, Pixel will suggest using Night Sight. You can enter Night Sight by tapping this suggestion or manually navigating to the mode. After you tap the shutter button, try to hold still until Night Sight finishes capturing the photo." Initially shown off at the product reveal for the Pixel 3 and Pixel 3 XL, Night Sight failed to ship with either handset. The arrival of the feature, to both this year's handsets and their predecessors, positions Google in a much more competitive position relative to Huawei, whose own Night Mode tech has served to propel the P20 Pro and Mate 20 Pro ahead of competition. "If Pixel is stable and the scene is still, Night Sight will spend more time capturing light to minimize noise; if Pixel is moving or there’s significant scene motion, Night Sight will use shorter exposures, capturing less light to minimize motion blur." Google have released a slew of samples of the feature in action, seen below, and if you own a Pixel device, you should be able to test the feature for yourself soon enough. They're also encouraging Pixel owners to share their creations online using #teampixel and #nightsight. Then, if you want more details on the science that powers the new feature, Google have published a detailed breakdown of how it all works on their blog.